Day 21 Gifts – Cocktail Time with Eastern Standard Kitchen and St-Germain | Cocktails for Everyone! 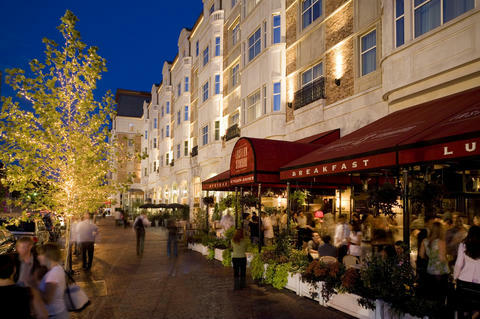 The gift ideas for Day 21 take us to one of my favorite places in Boston, Eastern Standard Kitchen in Kenmore Square. Just steps away from Fenway Park, it’s a great place to go before or after the game (or anytime, really!) 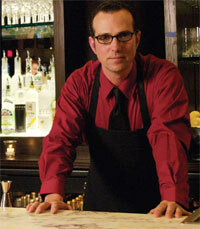 Jackson Cannon, Bar Manager & Mixologist extraordinnaire, was my guest on Episode 28, and was so interesting & fun to speak with. A great gift would be a gift card to Eastern Standard Kitchen or their new sister restaurant, Island Creek Oyster Bar, which is right next door. The menu pays tribute to classic European and New England favorites, such as Veal Schnitzel, Beef Wellington and Mussels & Frites as well as a fantastic raw bar. Jackson has a great cocktail program going on in both places, as well as a fabulous reserve beer program at ICOB. I discovered St-Germain about two years ago, and still love it every time I taste it…especially the St-Germain Cocktail and Sangria Flora. 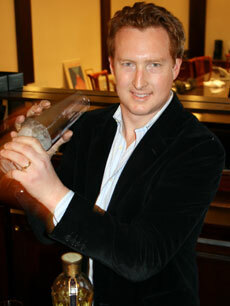 I was so exited to have Founder & President of The Cooper Spirits Company, Rob Cooper, as my guest on Episode 30. The cocktail enthusaist in your life would love a bottle of St-Germain, or if you can find it, a St-Germain Carafe Set. St-Germain is a beautifully crafted, French elderflower liqueur made from 100% fresh elderflowers from the foothills of the Alps. Only available in limited quantities, each bottle of St-Germain is numbered and marked with the vintage year reflecting the year in which the flowers were harvested. It can be enjoyed straight over ice but is ideal in cocktails as well as mixed with white or sparkling wine. 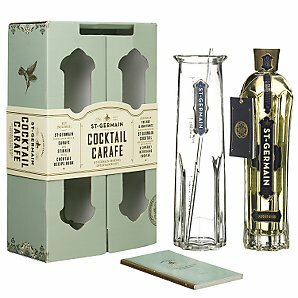 The limited edition sets include a bottle of St-Germain, a Glass Carafe and Stirrer and a Cocktail Recipe Book.